Sorry the Event Planning Tools are currently not available. Please contact us directly if you have any inquires. The following Event Planning Tools can be used to plan your Wedding or any Event. Let’s get to work on your Event details, Music Playlist or maybe a personal web page. I'll provide a fair market price for the value and energy needed to deliver a fabulous event. If you have a compelling reason to pay less. Let's Talk! 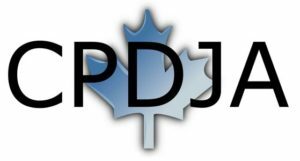 Member of the Canadian Professional Disc Jockey Association and the Paris & District Chamber of Commerce. © 2017 All rights reserved Beatbox DJ Entertainment. Sitemap Powered by Picasso Fish.